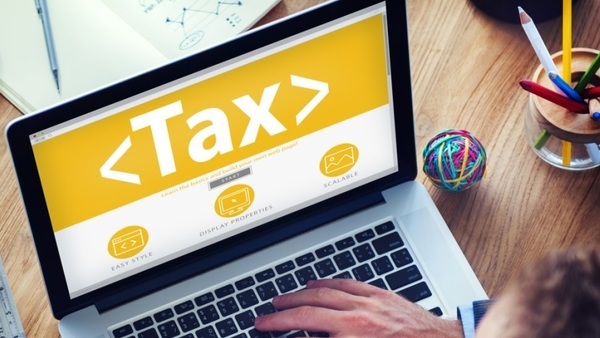 IBM X-Force researchers see a 6,000% increase in tax-related spam emails. IBM X-Force researchers saw a 6,000% increase in tax-related spam emails leading up to Tax Day 2017. That’s significant because tax fraud season does not end on April 18.